Share your idea at our next Pitch Competition. 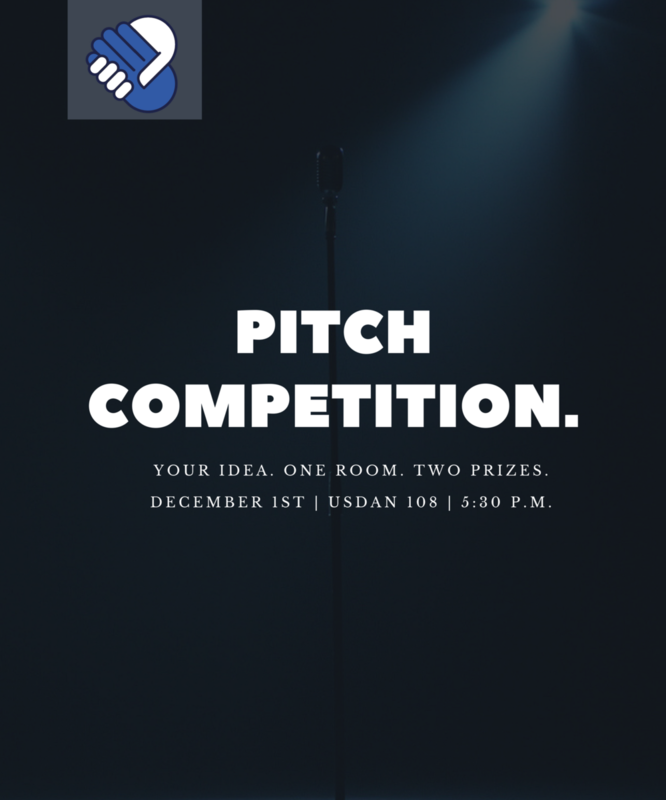 On Friday, December 1, 2017, at Wesleyan University's USDAN Student Center, room 108, Be the Change Venture will be hosting a pitch competition for both high school students ($200 grand prize) and college undergraduates ($500 grand prize). We’re looking to support young leaders, with a small grant, who have a bright idea that’s ready to be implemented but lack the resources to be fully brought to life. In addition to learning more about us, our work, and commitment to support your idea, this competition will serve as space for you to share your idea with others and develop meaningful relationships that can further amplify your work even more. If this is you, we encourage you to submit an application here. We will be accepting applications until November 17, 2017, at 11:59 p.m. If you’re not quite ready, we still encourage you to attend by registering here. Four things Dan Robinson Miller thinks you need in a career of creativity.